The Games on Demand version supports English, French, Italian, German, Spanish, Polish, Portuguese, Russian, Japanese. Download the manual for this game by locating the game on http://marketplace.xbox.com and selecting “See Game Manual". The bioterrorism nightmare is more chilling than ever, as outbreaks in America, eastern Europe, and China threaten to plunge the world into chaos. 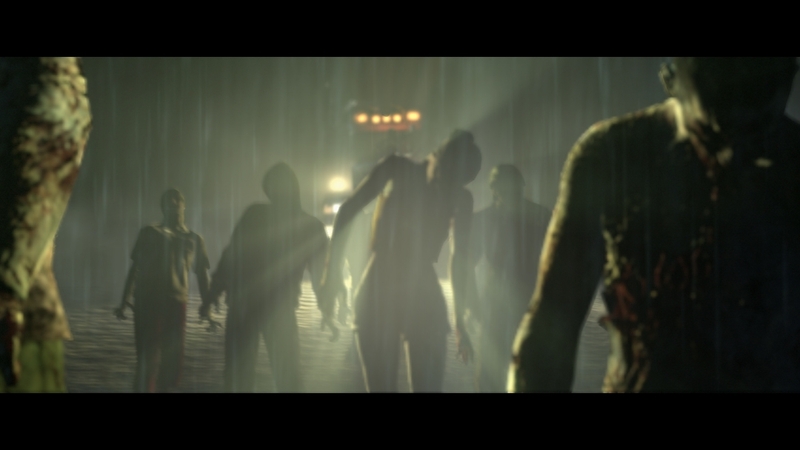 Multiple heroes will rise to meet the threat of this new viral outbreak. As their fates intertwine, the story races forward to its conclusion. Experience the very best of dramatic horror with Resident Evil 6! Feeling itchy, with an insatiable hunger for human flesh? Then grab this Resident Evil 6 zombie and join the infected! Style matters, even on the lam. Slip into the threads Jake wore in Asia, and make your escape! 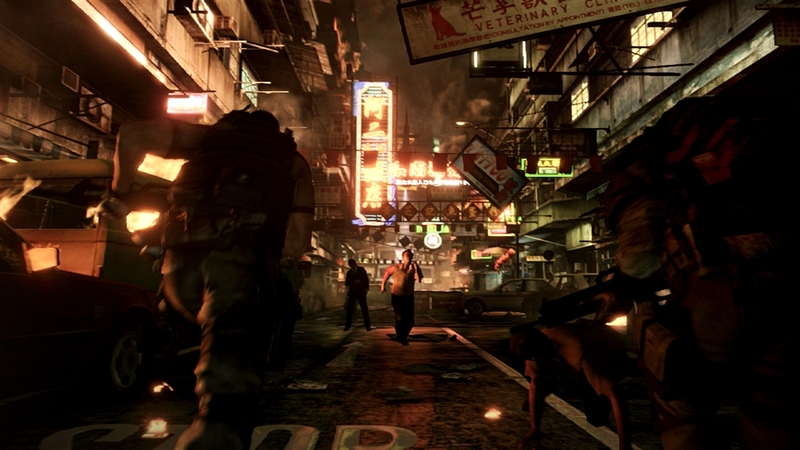 Immerse yourself in fear with this Resident Evil 6 Premium Theme. Discover what horrible secret the chrysalid holds! 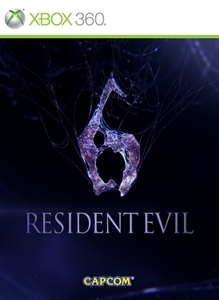 Recreated from Resident Evil 6 for your avatar! The nightmarish J'avo from Resident Evil 6, now available for your avatar! Affirm your status as a top-class B.O.W. hunter by decorating your profile with this set of 10 Resident Evil 6 gamer pictures! Never worry about finding a good steak again! Grade-A beef, straight from the opening of Chris' campaign. The perfect outfit for an agent on the go, this was originally sported by Sherry Birkin in Asia. A good disguise is a spy's best friend--slip into Ada's sleek china dress costume, and you'll be dressed to kill. Suit up and get ready to fight some B.O.W.s in this BSAA squad member costume! Prepare for combat with this stylish but practical uniform, originally worn by Piers in Asia. Rugged yet clean, Helena made fighting bioterror look good in this outfit she wore in Asia. Field tested and combat ready, this is the costume that Chris wore during his stint in eastern Europe! 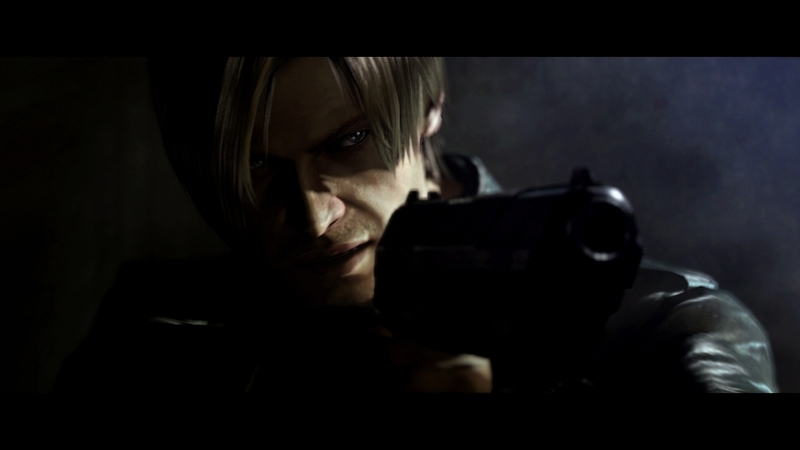 Dress cool to stay cool, even under fire, in this stylish outfit worn by Leon Kennedy in Asia. The stages Requiem for War, Liquid Fire, Rooftop Mission, Creature Workshop, Rail Yard, High Seas Fortress, and The Catacombs will be added to the Extra Content menu in Resident Evil 6. 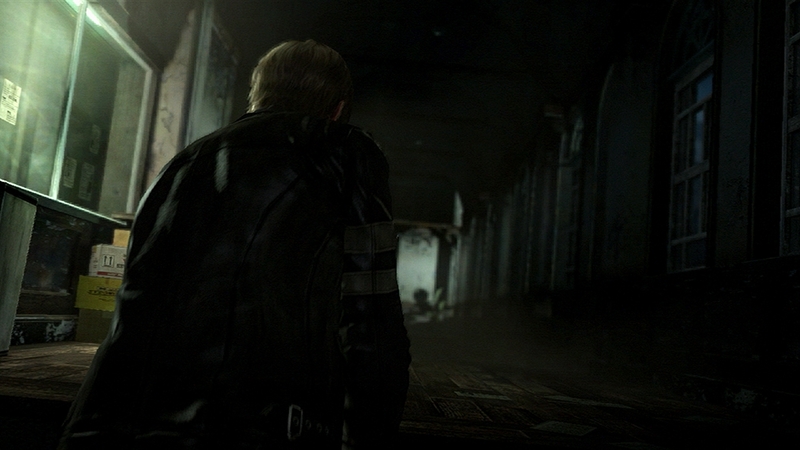 This will add the stages Rooftop Mission and Creature Workshop to The Mercenaries in Resident Evil 6. Take on an army of zombies in the confined space of the helipad on the Quad Tower in the Rooftop Mission stage. As powerful enemies who can take you out in one hit appear, even the tiniest mistake can mean certain death! Finding a strong foothold will prove to be a challenge in the spiraling walkways of the Creature Workshop. Learn your enemies mutations and pick the best skills for victory! This trailer introduces the all-new Siege mode for Resident Evil 6. Choose the side of the agents and protect the BSAA rookie from the enemy creatures. Or, choose the side of the creatures and defeat the agents and rookie before their rescue arrives. Up to six players can join in on the exciting multiplayer mode! Install the French voice pack for Resident Evil 6. Change your console's settings to French to enjoy the game's voices in French. Note: French subtitles are available without having to install the French voice pack. Install the Italian voice pack for Resident Evil 6. Change your console's settings to Italian to enjoy the game's voices in Italian. Note: Italian subtitles are available without having to install the Italian voice pack. Install the Spanish voice pack for Resident Evil 6. Change your console's settings to Spanish to enjoy the game's voices in Spanish. Note: Spanish subtitles are available without having to install the Spanish voice pack. Install the German voice pack for Resident Evil 6. Change your console's settings to German to enjoy the game's voices in German. Note: German subtitles are available without having to install the German voice pack. Adds the Predator game mode to the Extra Content menu of Resident Evil 6! Become the tracker Ustanak as you hunt down agents. This battle of agents versus Ustanak can be waged with up to 6 players! This bundle pack will add three of the extra content modes to Resident Evil 6 - Onslaught, Survivors, and Predator. Access these additional modes from Extra Content under Play Game in the menu. (Purchase of the pack means you do not have to buy these modes individually.) For more information on these modes, check out the on-line manual at http://game.capcom.com/manual/bio6/ja/agegate.html. Adds the Survivors game mode to the Extra Content menu of Resident Evil 6! It's a battle between agents, and only the last man standing can be the victor. This mode supports up to 6-players in individual deathmatch, or team battles! Debut video showing the new Resident Evil® 6 Survivors Mode Available for 2 to 6 players Survivors is game add-on content for Resident Evil® 6. Survivors takes the classic solo and team-based versus mode and adds a twist. Get killed and respawn as an enemy character with the ability to attack the human characters. Take down two human characters to resurrect in human form. Last man or team standing wins. Survivors can be played by two to six players. Debut video showing the new Resident Evil® 6 Predator Mode. Available for 2 to 6 players, Predator is game add-on content for Resident Evil® 6. One player takes on the role of the Ustanak, the fearsome B.O.W. that stalks Jake Muller throughout his campaign, and tries to eliminate the human players. The humans’ task: stop the deadly B.O.W. in its tracks, or at least survive until the end of the session. Debut video showing the new Resident Evil® 6 Onslaught Mode. Available for 2 players, Onslaught is game add-on content for Resident Evil® 6. 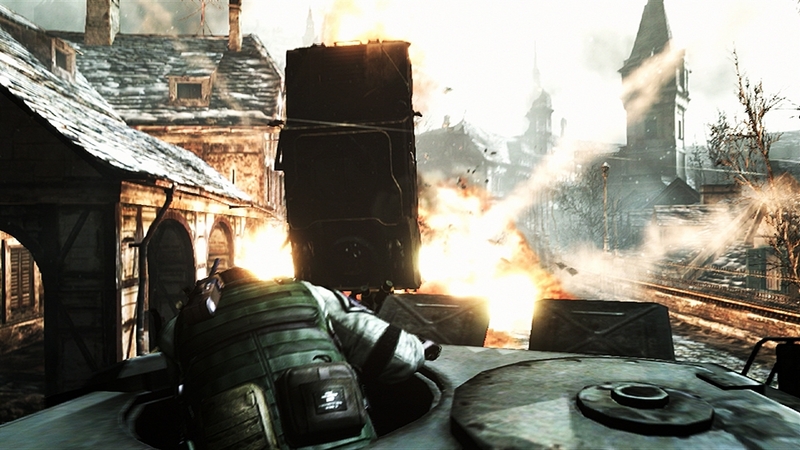 Onslaught sees two players go head to head in an attempt to clear waves of oncoming enemies. Chaining combos provides the key to success in Onslaught as this will send enemies over to the opponent’s screen, the more that are sent over, the quicker the victory will be.